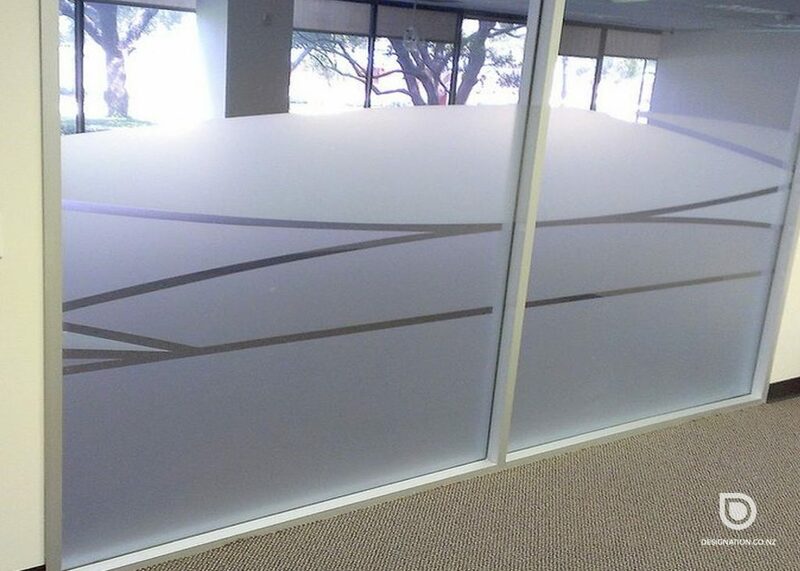 Window Frosting, Etched Vinyl Film supply and install. 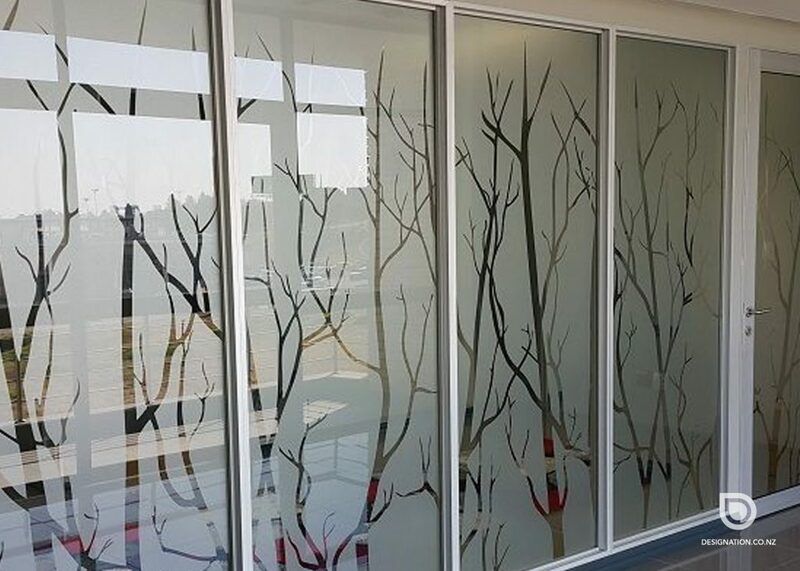 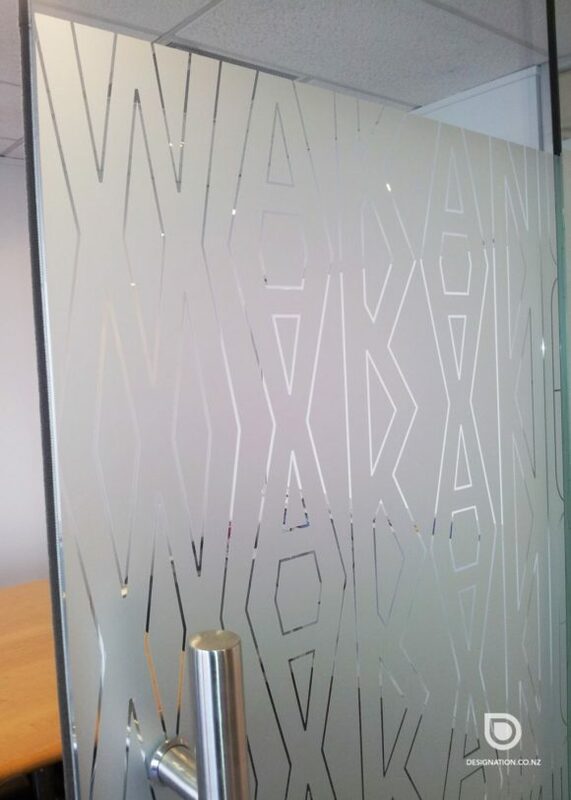 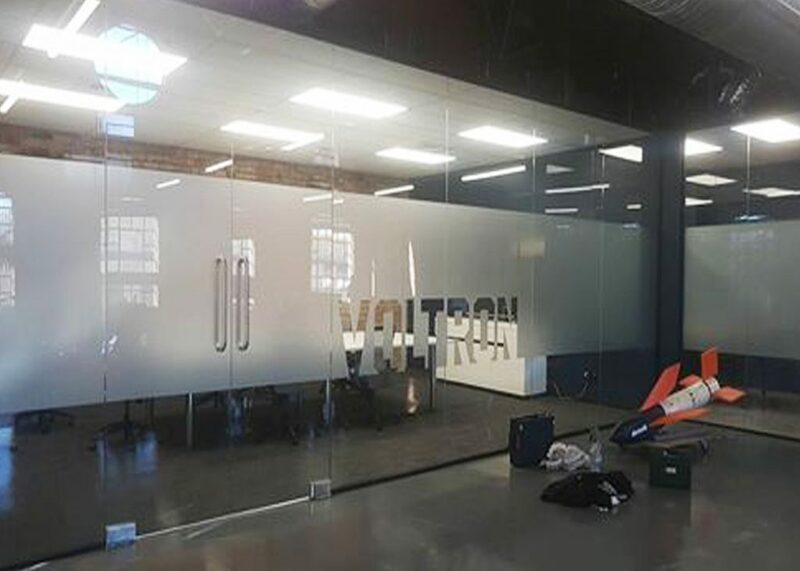 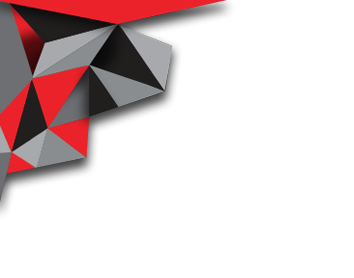 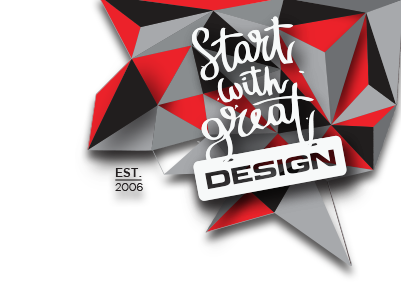 We produce and install custom glass window frosting which is either applied as ‘solid film’ or computer cut with logos or designs cut out of it for branding. 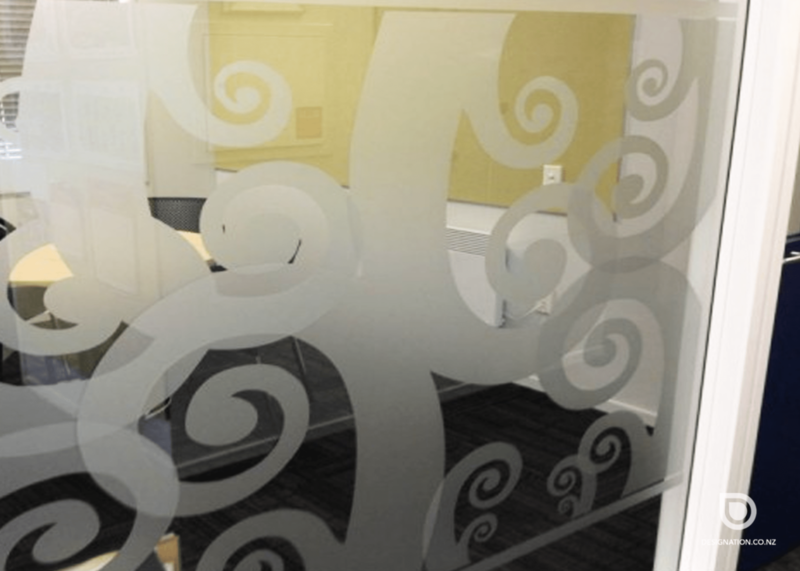 Window Frosting is a popular service that we provide as gives staff privacy and also conveys a sophisticated and attractive environment.